While I hope it doesn’t happen to you, some people fail the Project Management Professional (PMP)® exam 3 times. If you do find yourself in that situation, you will have to wait a year from the date of your last exam before you will be able to apply for your PMP® certification again. Over the years, I have found several reasons why someone continues to fail the exam. However – and as hard as it may be to hear this – if it happens to you then you have to acknowledge that you are part of the problem! You are the one taking and failing the test and you should carry some responsibility for not being able to pass because many, many other people do manage to get through it each year. But on the other hand Project Management Institute (PMI)® has made this exam extremely difficult, and by sitting for the exam multiple times you have proven that you are serious about passing the exam, getting your PMP Credential, and distinguishing yourself from your peers. You can still keep your head up high! So once you are prepared to accept the complexities of the exam and your role in failing it, then you need to change your exam taking strategies and take a look at your exam techniques. So it's not enough to just say "I failed my PMP® exam". You have the power to make changes that will help you overcome those difficulties. First, you need to establish why you have failed PMP exam and then you can take action to improve your chance of passing the exam next time. So let’s look at 6 reasons why you may have failed the PMP exam and what you can do about them. Perhaps the reason for failing the exam 3 times is simply that you don’t understand the concepts in A Guide to the Project Management Body of Knowledge, (PMBOK® Guide) or they did not sink in properly. While you may have studied everything several times, for some reason you simply haven’t been able to get them to make sense in a way that allows you to apply the concepts and pass the exam. Action: Get yourself a "Study Buddy". Find someone in your area, company or PMI Chapter who is also studying and meet with them on a weekly basis. 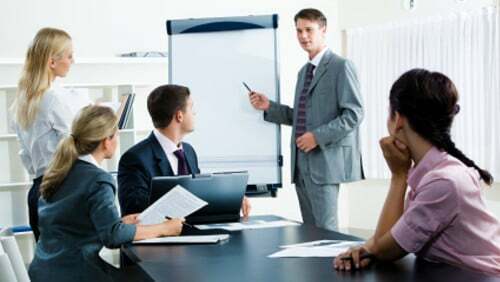 Review the concepts together and most importantly explain to each other how you understand the concepts. You can also work together on practice questions and explain the reasons for your answers. Making a case for why you think the answer you choose is the “best” answer will help both you and your buddy learn and more importantly remember the concept. After all, the best way to learn something is to teach it, wouldn’t you agree? Many students know the material, have the experience and have prepared well, but then they simply "freeze up" during a standardized test. They find the pressure too intense and can’t perform with that amount of stress. Action: Unfortunately I'm not a psychologist and frankly I don't have a silver bullet for helping you through this. Everyone deals with test anxiety differently. You could take a lot of complete, 4-hour exams in order to prepare yourself using test conditions. Think about the exam as a chance to reward yourself for all your studying instead of something scary to be tackled. 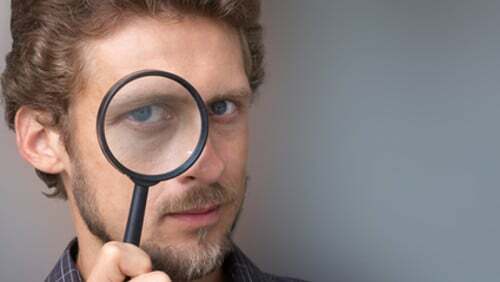 Visualization, working with a colleague, journaling and building your self-confidence may also help. My own mother tongue is German and I must admit that when I took the exam I had difficulty understanding and clearly distinguishing between the various PMI® terms and concepts that were so new to me. Action: PMI offers language aids in 13 languages. This means that during the exam you can switch back and forth between the English text and the translation. However, bear in mind that doing this is time consuming and these language aids are difficult to use in an already stressful and time-constrained situation. The exam rooms are not only used for PMP exams, so people will be coming in and out and there could be other distractions. The most severe case of this that I know of is a student who reported that a maid came into the exam room and cleaned her screen while she was taking the exam - she failed her test. Of course this is rare! But you should be ready for any sort of distraction during the exam and able to recover from it quickly (or ignore it completely). Action: Take your laptop to your nearest coffee shop and take 2-3 sample exams right there in the midst of all the hustle and bustle. Learn to focus! Unfortunately some of my students didn’t listen to my advice and attempted to take the PMP exam several times without logging on to a PMP exam simulator and practicing at home. A PMI practice exam really will help you perform better during the real thing. 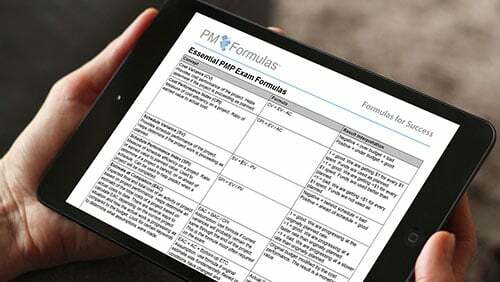 Action: Sign up for an exam simulator and take some PMP practice exams. There are many simulators available to you. 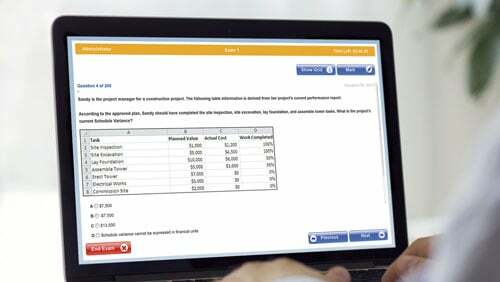 You can choose between an online PMP exam simulator and PMP exam simulator software. Which of these two options you choose depends on your preference and budget and it's not easy to quickly see which is the best PMP simulator out there. So ensure that the simulator comes from a reputable source (check for PMI® R.E.P. ), that it offers at least 4 complete exams, and that the questions are updated to the current exam standard. After failing the exam several times it’s not unusual for someone to lose confidence in their ability to pass. I see this often: students just don't believe in themselves any longer. Action: This is the moment when a PMP coach needs to be brought on board and you have to stop self-study as it will no longer work for you. The PMP coach (either in-person or virtual) will work with you individually or in a very small group to review the PMP concepts and go through hundreds of exam questions to explain them. This is a great way to get a professional’s insight into how to approach the questions and build your confidence at the same time. Once you’ve examined your own reasons why you failed PMP exam you may find that it’s because of something different to these points. That’s OK - everyone is different! The main thing to remember is that while the PMP exam is tough, it isn’t impossible and it can be passed. So don’t get discouraged. Tackle the situation as you would any other failed or failing project: analyze what is going wrong, make changes to your project management plan and then bring the project to a successful close. After all, that’s what we project managers do! For more PMP exam study tips and techniques, follow this simple, four-step process for studying for the exam.